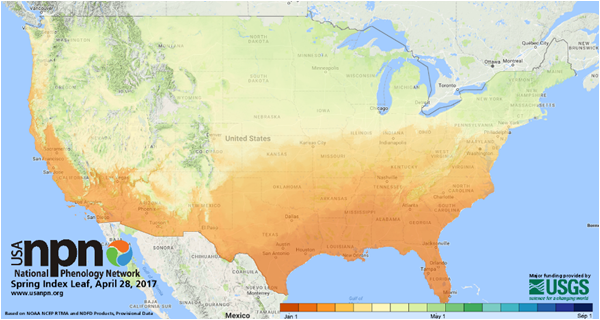 The USA-NPN brings together citizen scientists, government agencies, non-profit groups, educators and students of all ages to monitor the impacts of climate change on plants and animals in the United States. American Spring LIVE is a three-night NATURE event that presents the change from winter to spring in real time from iconic locations across America. Tune in from April 29-May 1 at 8 pm ET on PBS and Facebook. The third and final episode on May 1st, "Connections", will feature the USA-NPN's Track a Lilac project. This is a special project to invite the public to submit one-time observations of leafing and flowering in lilacs. 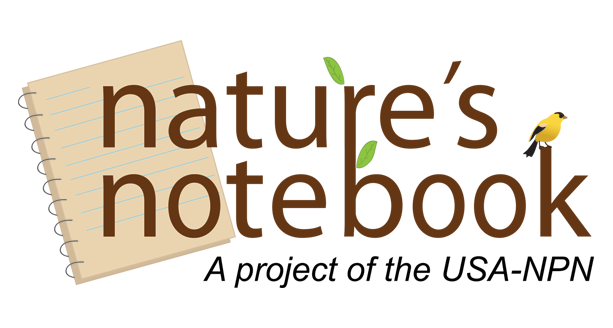 After testing the waters of citizen science, interested participants are invited to join Nature's Notebook for long-term observations. Leader Use phenology for your science and engagement efforts. Researcher Explore phenology data and publications. Educator Enrich your teaching with phenology. Manager & Decision Maker Improve decision making with phenology data and information. Citizen Scientist Contribute to an exciting national effort. Reporter Find phenology resources for your story. 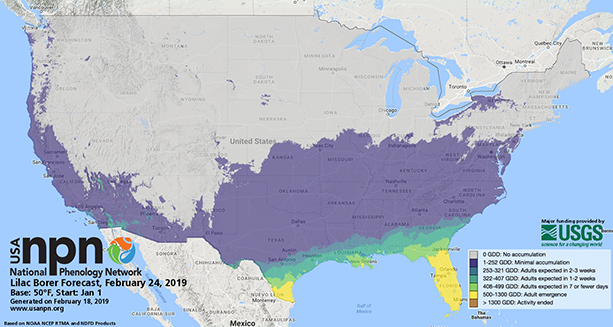 Sign Up For "The Connection"
Our bi-monthly e-newsletter for partners covers new tools and research in the world of phenology.